​Hi! I'm LivBit and I Love Books! I'm Liv and I'm 10-years old. I love all things shark and hope someday to be an ichthyologist. I'm also a lover of books, ballet and an advocate for digital citizenship and student voice on social media. I use Instagram, Vimeo, and Twitter to share my passions through positive social media posts. I am also an ambassador for the Gills Club, an organization promoting girls in science through inquiry-based experiences meant to grow enthusiasm and activism for sharks and ocean life. My work on LivBits has been featured all over the world, including conferences in Singapore, Taiwan, Germany, and England. I am so excited to share my work here on my website, so more people can see the power of kids using the internet in positive ways. I look forward to more opportunities working with authors and organizations who share my drive to promote digital citizenship for kids. Keep reading! Keep thinking! And, keep watching LivBits for more ideas about your books and the world! 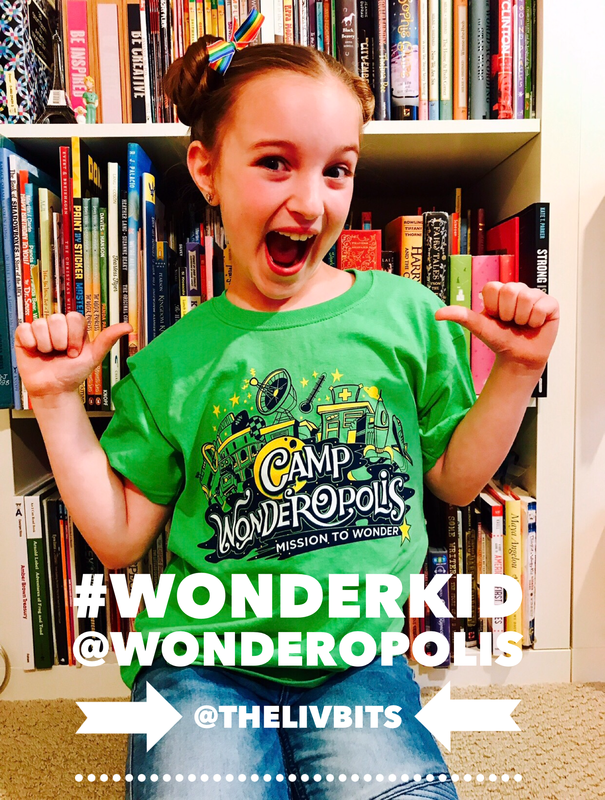 I'm proud to be the first ever Kid Ambassador at Wonderopolis! Keep Wondering with me and friends by just clicking on my picture!